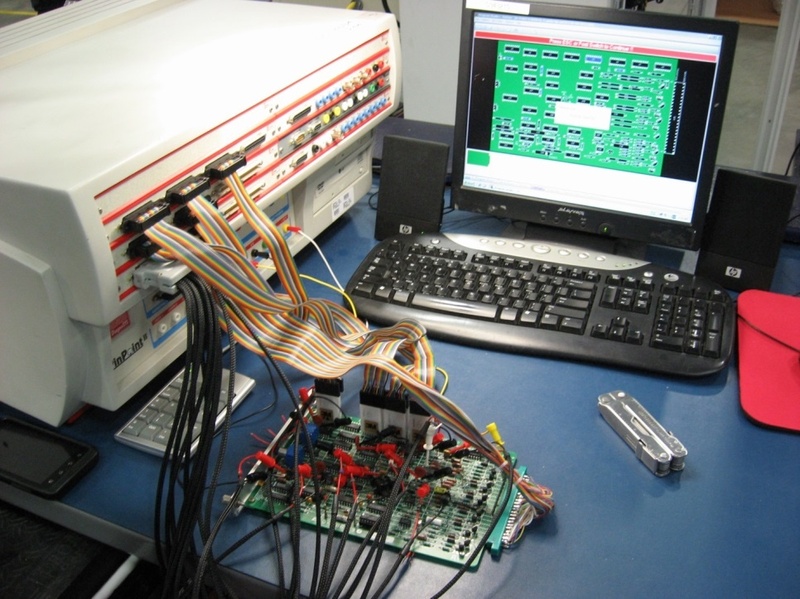 Part of the work that Radwell International performs every day is the diagnosing and repair of electronic equipment used in many different applications worldwide. In this week’s MEET THE TEAM Employee feature, we’re featuring Hollie McGaha, a Central Receiving Processor from Radwell-Indiana. In this week’s MEET THE TEAM Employee feature, we’re featuring Jordan Clarke, a Shipping Order Processor from Radwell-UK. When marketing is at its best, creative people get together and create interesting, attention-grabbing content. Sometimes it's two people chatting. Sometimes it's a formal meeting of creative people. Regardless of who it is, inevitably it becomes interesting. As the thoughts flow from creative person to creative person, things tend to emerge that give flight to ideas and allow for expression in an unusual and sometimes powerful way. Other times it’s just fun and makes us laugh as we develop concepts and throw around puns. And usually it’s a little bit of everything mixed together. When it works, you definitely can feel it. In this week’s MEET THE TEAM Employee feature, we’re featuring Tim Perkins, a Repair Technician from Radwell-North Carolina. At Radwell International, we are known for the quality of products and outstanding level of service we provide to our clients. One of our services is our repair capabilities. Although we are known for being able to provide all kinds of repairs for all kinds of industrial automation equipment, it’s easy to overlook some of the more basic items that we are also capable of fixing for our customers. 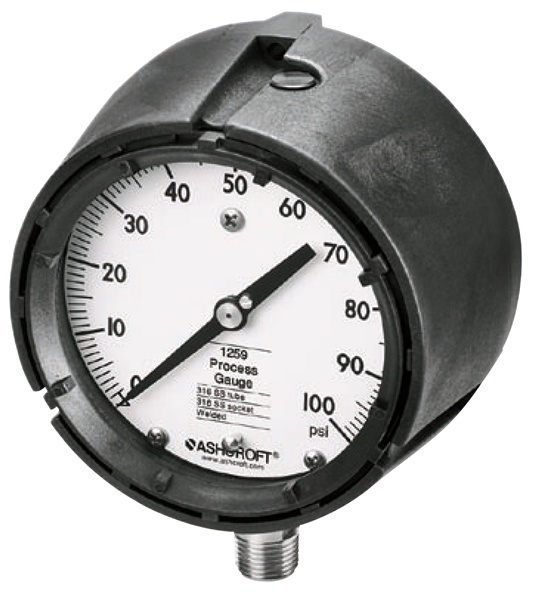 Items like temperature gauges, process controls, timers and counters are items we are just as capable of repairing as much larger items. It’s so easy to overlook a small display or a dial. Many of our clients wouldn’t even think about having these items repaired. Yet in our NJ Headquarters, we have an entire repair team dedicated to exactly these types of repairs. Repairs in this category are fully testable, and the parts are easy for us to replace if we can’t fix the item. Sounds like a win-win! Steve Ramirez, a long time Repair Technician with Radwell International, is an expert when it comes to these types of repairs. Steve started with Radwell in July of 1999, working in the calibration lab. Basically, he has been repairing these types of parts for the past 16 years! In this week’s MEET THE TEAM Employee feature, we’re featuring Kunthal Pathak, a repair technician at Radwell-Canada. Man v. Machine: How the future of industrial robots working alongside mankind will open up new revenues and opportunities for the automation industry. Directors such as Ridley Scott have never shied away from the post modernism scenario of ‘man vs. machine’ in a futuristic planet earth, where artificial intelligent has been integrated into society and considered arch enemies and stereotypically ‘want to take over the world’. In a 21st century society where the use of technology is becoming a dependable source for day to day survival, is Ridley Scott’s Bladerunner becoming a more accurate example of what futuristic earth will be in 2100? In a rapidly growing sector such as industrial automation, engineers working in process and manufacturing industries are increasingly depending on robotics to keep up with the pace of their production line. Industrial robots are an accelerated comparison to assembly line workers and an almost guaranteed ‘around the clock’ labour. ISO 8373 defines these machines as automatically controlled, reprogrammable, multi-purpose manipulator programmable in three or more axes. In this week’s MEET THE TEAM Employee feature, we’re featuring Philip Clark, A Parts Purchaser at Radwell-Indiana. This week’s Meet The Team Employee being featured is Mike Shaw, Driver/Facilities at Radwell-Canada.